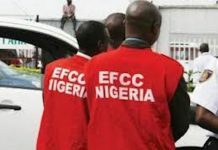 An anti-corruption coalition under the aegis of Patriots of Anti-Corruption League (PAL) yesterday alleged that the Economic and Financial Crimes Commission (EFCC) and its Chairman, Mr. Ibrahim Magu were covering up corruption allegation involving the Minister of Petroleum Resources, Dr. Ibe Kachukwu. The coalition, also, gave the anti-graft commission a 14-day ultimatum to charge the petroleum minister and six other suspects before a court of competent jurisdiction or it would sue the EFCC and its chairman if failed to initiate prosecution process. This was contained in a petition by its Director of investigation, Mr. Kingsley Arthur and its Director of Media & Publicity, Mr. Dedekuma Orumbo, alleging that the EFCC had in 2016 investigated a case of suspicious banking transactions, involving companies that participated in petroleum subsidy fraud. 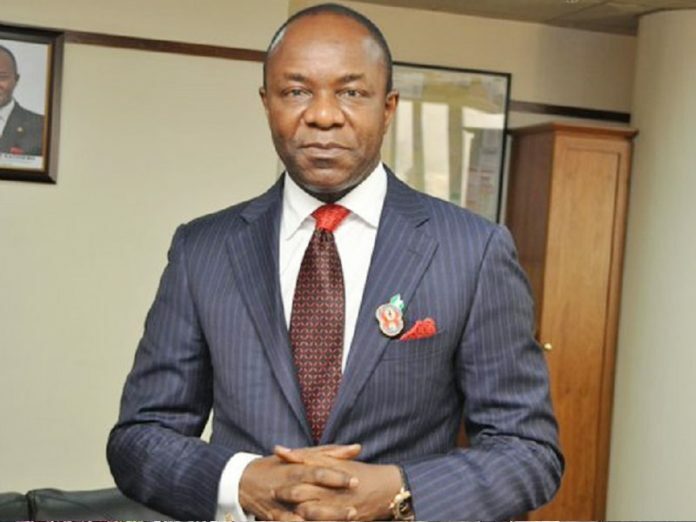 Apart from the petroleum minister, the petition seeks prosecution of three other persons: Dumebi Kachikwu, Bukola Ayinde and Ahmed Aminu as well as three companies: Accelerated Building Technologies Limited, Netlink Technologies Limited and Dutchess Energy Limited. 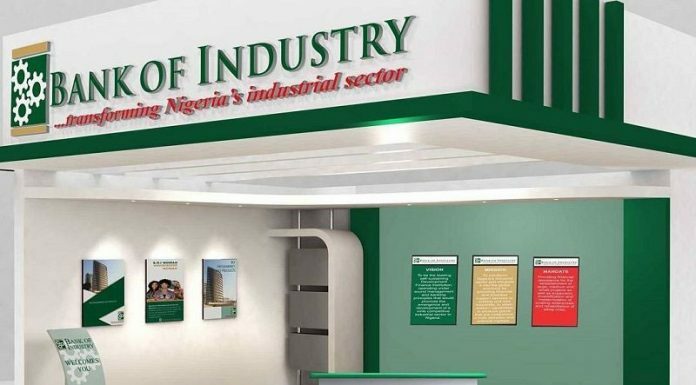 Having concluded its investigation on the matter since 2016, the coalition alleged that the EFCC had foot-dragged on taking the next line of action, which ought to have been the prosecution of the persons and companies involved. It noted that failure of the commission “to take action on the concluded investigation would cast a shadow on the identity of the Muhammadu Buhari administration’s anti-corruption crusade, which had endeared the country and its leader to other developed world leaders. “In your investigation report it is clearly stated that investigations have established the private account as a conduit and money laundering. It is evident and incontrovertible that there lies therein enough evidence to prosecute these persons in a competent court of law for money laundering. The coalition said Magu’s refusal or lukewarm attitude not to arraign these persons would surely bring disrepute to Buhari’s much touted anti-corruption fight before Nigerians and the international community. 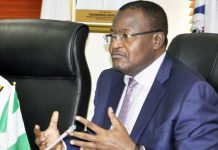 It demanded that the persons and companies herein mentioned be arraigned in a competent court of law without further delay, thereby giving a 14-day ultimatum to the anti-graft commission to show cause why these persons and companies should not be arraigned in a court of competent jurisdiction. The coalition noted that it would have no option than to drag Magu and the commission to court to show reasonable cause why a mandamus should not be served on them. When contacted for reaction, Kachuckwu’s Media Assistant Media, Mr. Adighibe, in a text message referred THISDAY to the Director of Press, Idang Alibi who is responsible for speaking on the affairs of the ministry. However, there was no response to the mail sent to Mr. Alibi as at the time of filing this report.